Listen to "A Brief Grammar of the Portuguese Language" on your iOS and Android device. Learn Portuguese Grammar In Days, Not Years! 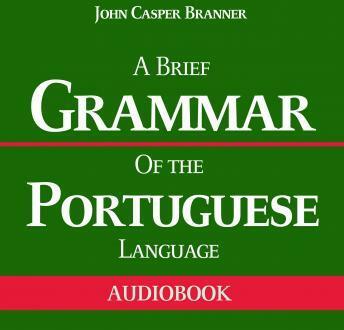 In this audiobook you will find chapters on the fundamentals of Portuguese grammar. Each chapter is designed to provide self-learners a complete yet compact learning material that will help them speak the language with ease in a very short time. This audiobook deals with the essential aspects of grammar including sentence construction and the different parts of speech. Language learners will find this audiobook an invaluable reference for learning the European and the Brazilian branches of the Portuguese language.